New York state’s craft breweries are celebrating their victories at the Great American Beer Festival today. 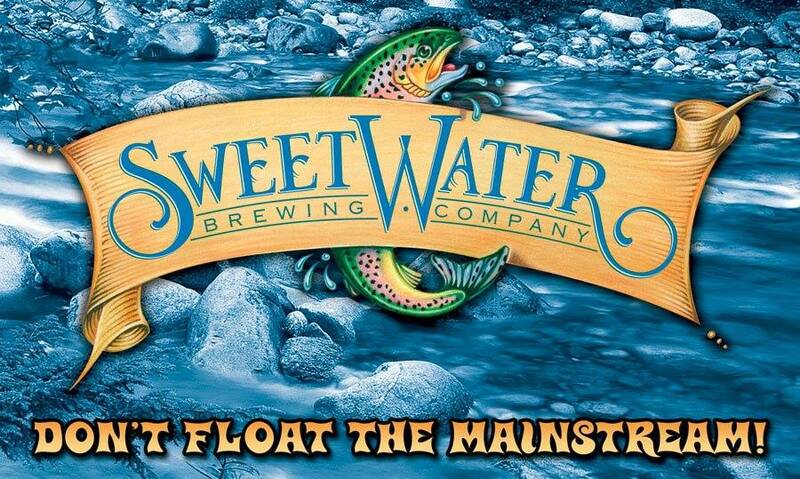 The state’s breweries were collectively awarded a total of six medals (three gold and three silver). This is a marked increase over last year’s GABF, where New York breweries brought home four medals, only one of which was a gold. 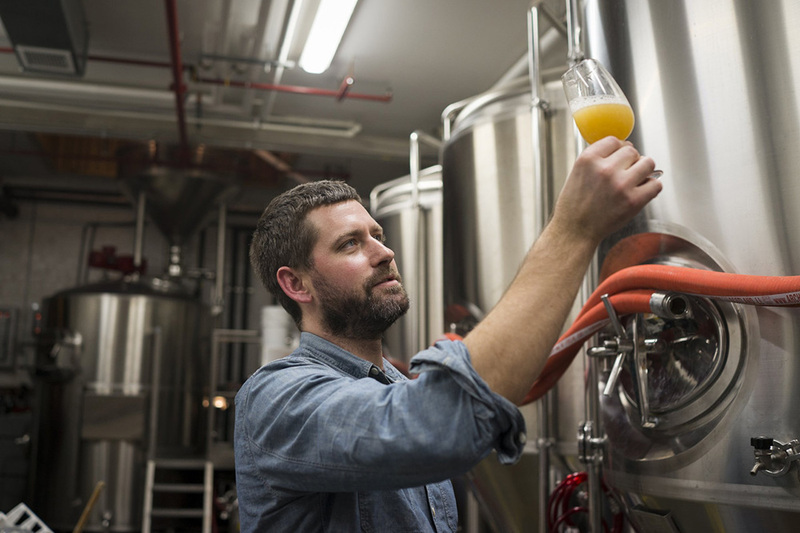 Congratulations are in order for Grimm Artisanal Ales, Great South Bay Brewery (and AHA Member Brian Giebel), Crossroads Brewing Company, Prison City Pub and Brewery, and Newburgh Brewing Company for bringing the spotlight to New York craft beer. 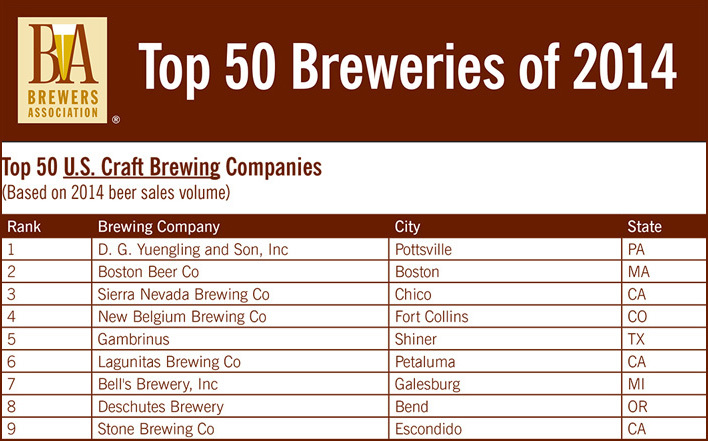 Congratulations are also rightfully deserved by the numerous other New York breweries showcasing the state’s growing craft beer scene. A breakdown of the medals awarded to New York brewers with a description of the winning beers is below. 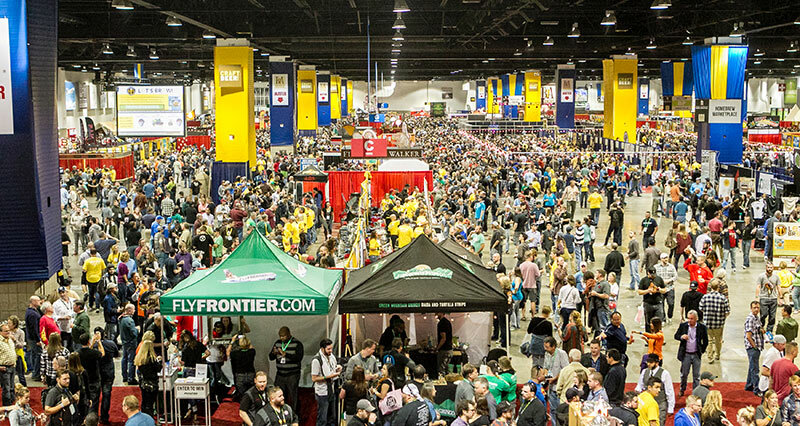 See a full list of 2015 GABF winners here. Belgian Tripel brewed with Muscat Grapes; collaboration beer brewed with AHA Member Brian Giebel after his recipe won a monthly homebrew competition. More information on the Muscat Love and Brian Giebel’s collaboration with Great South Bay Brewery is available at Edible East End. Black Rock Stout is a dark and robust, full bodied foreign style stout that bursts with flavor. Roasted barley and chocolate malt combine with sweet and fruity fermentation flavors to create the rich body of this full flavored brew. 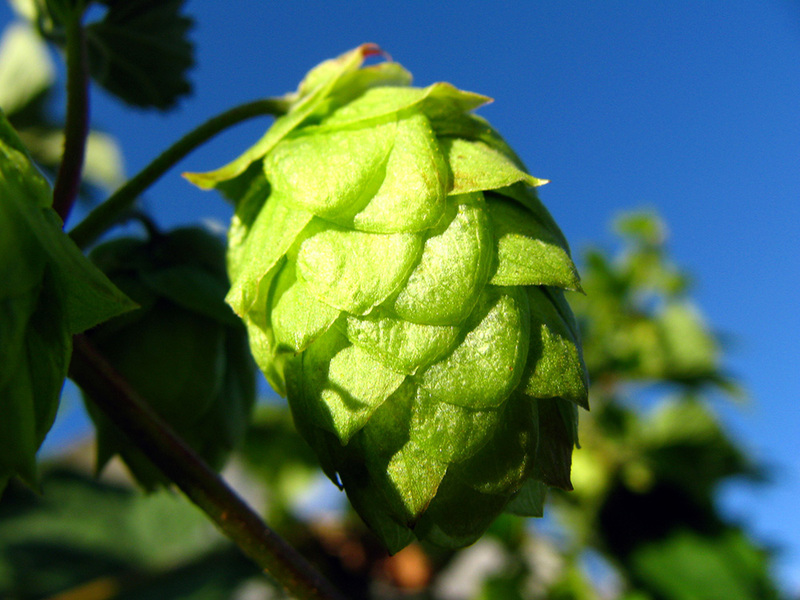 American hops help balance out the robust malt flavor and the high alcohol content adds a touch of sweetness and warming sensation on the palate. Overall, look for a thick tan head atop a jet black brew with rich roast and chocolate notes, a bit of sweetness and a bit of kick from the high alcohol content. This ale is certainly not for the faint of heart. Originally brewed by ale breweries to compete with the surging popularity of lager beer, it remains a regional specialty in the Northeast United States. Our version is light-bodied and pale straw color, but uses no corn or rice as many of the original versions did. The result is a supremely malty and refreshing version of a style dear to our hearts.